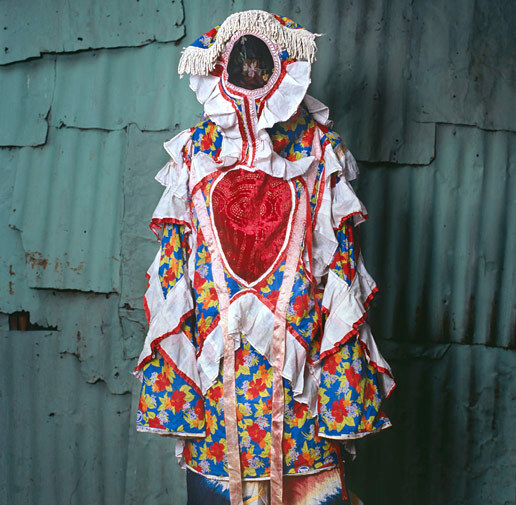 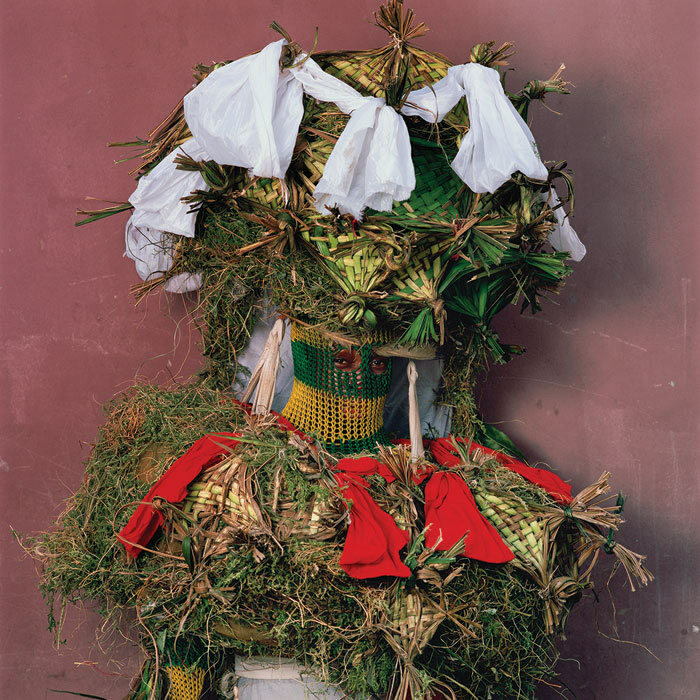 For more than a decade, Phyllis Galembo has been traveling to Africa and the Caribbean to photograph ritual performances and celebrations. 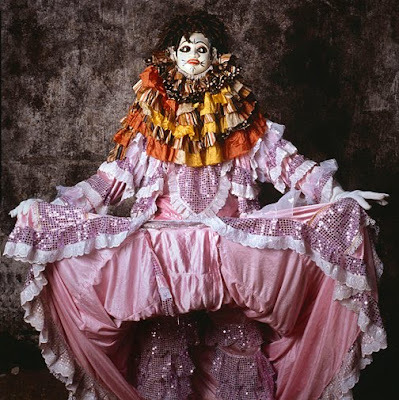 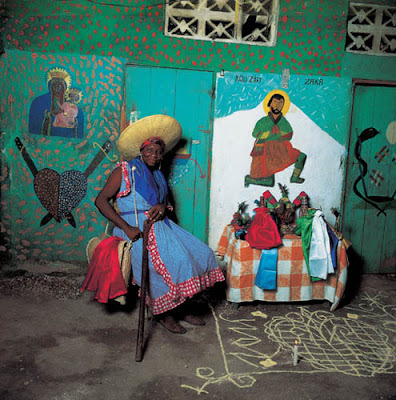 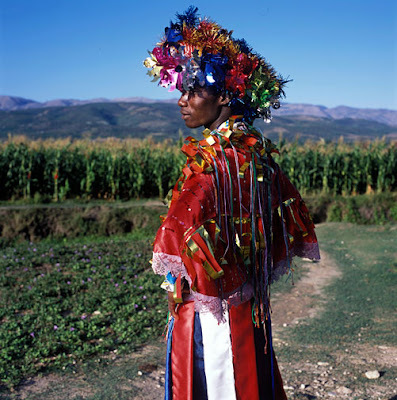 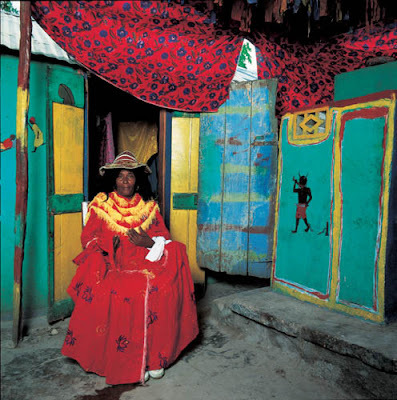 Some of Galembo's most striking work comes for Haiti, and in the last 14 years, she has visited the island almost annually.
" 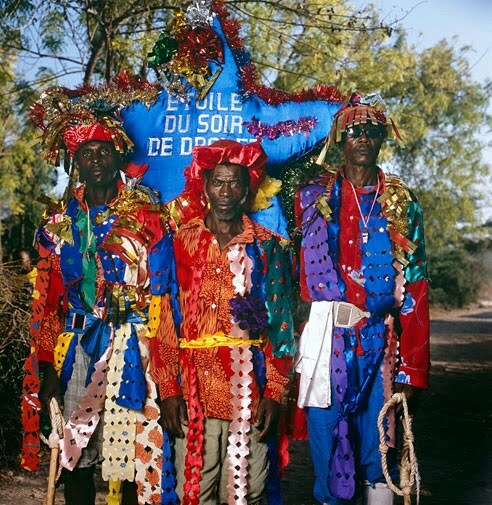 Haiti is just an amazing place, I don't know whether it's the survival mechanisms they have in music and art, but there is a very special energy there that is hard to describe, "she says. 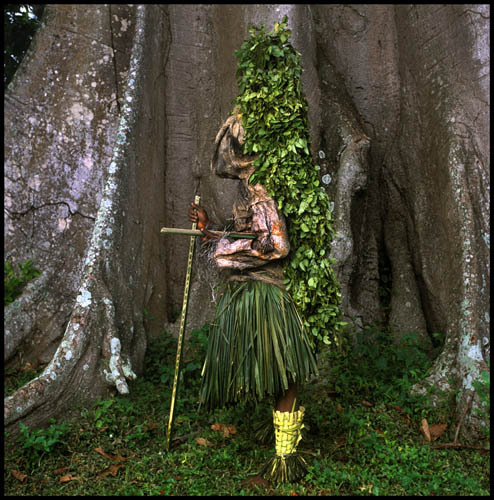 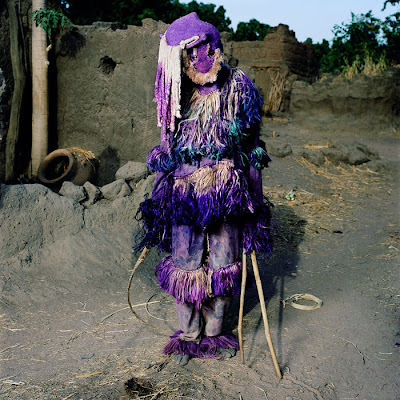 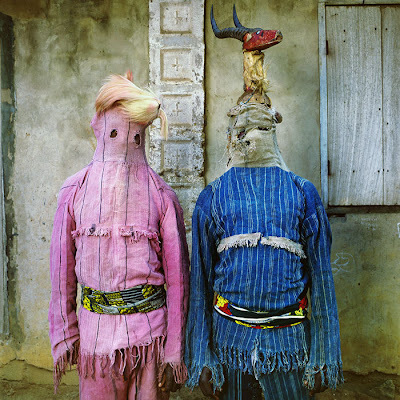 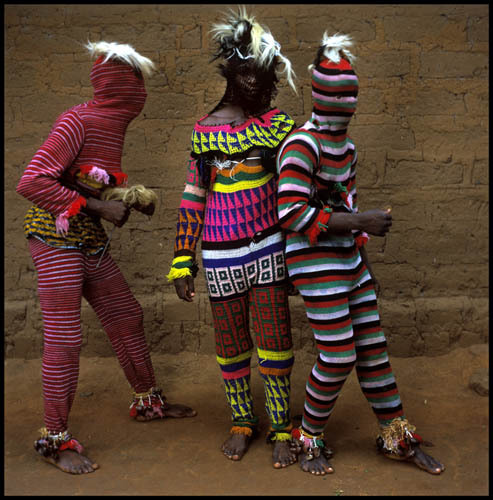 Phyllis Galembo has captured images of voodoo ceremonies under Haitian waterfalls, masquerades in Zambia and kings and queens in Nigeria.
" 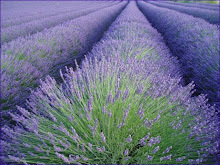 I think in all societies, people like the opportunity to express themselves through virtual, or through dress,"she says. a good deal but that's a hassle that's time consuming. 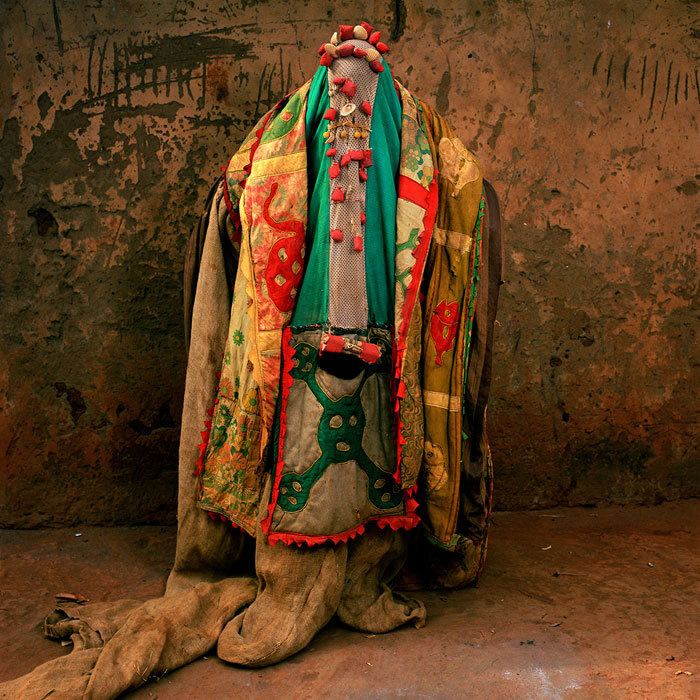 But I found most robes either poor quality, scratchy or heavy.